A divine read filled with a twisted plot. Witnessing the obstacles that the young children had to face, after reading page after page, brought great amount of anticipation throughout the book. A great book for young children to help craft their own personalities. Job well done. 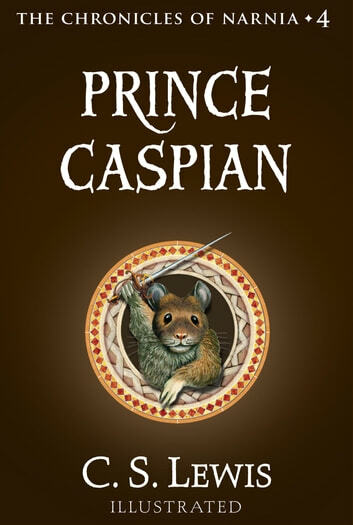 Prince Caspian was denied his rightful throne. Denied it for a false king. 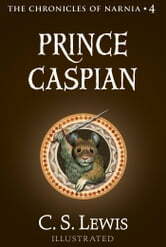 And the prince needs to rid Narnia of the false king. Four stars. Peter, Susan, Edmund, and Lucy are called back to Narnia, however the Narnia they find is one in ruins. Can they help the rightful king take his throne? Even after all the times I've read this book, I struggle with the first half. It just moves too slowly.